Laureen is a tax professional at Mellen, Smith & Pivoz with extensive experience in assisting a diverse range of businesses with U.S. and international tax compliance. 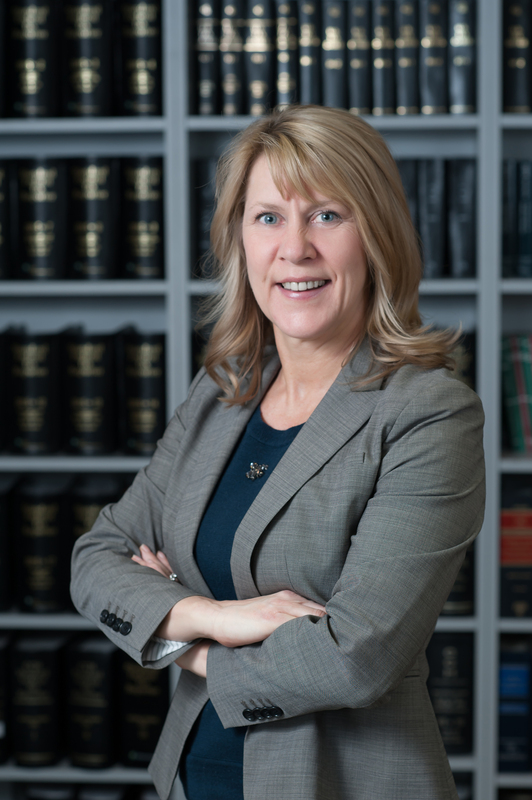 Prior to joining the firm, Laureen was the Tax Manager at a global automotive parts supplier and also spent several years at regional accounting firms. 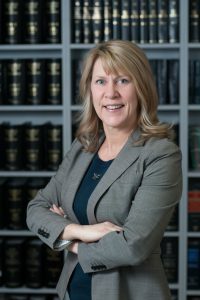 She specializes in tax planning and projections, multi-state reporting, foreign tax credit utilization and tax controversy representation. Accounting services including: projections, budgets, corporate financial statements, personal financial statements, etc.